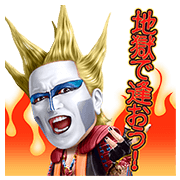 http://www.line-stickers.com/ – Seikima-II Quotes Stickers Line Sticker | They’re gonna rock you! 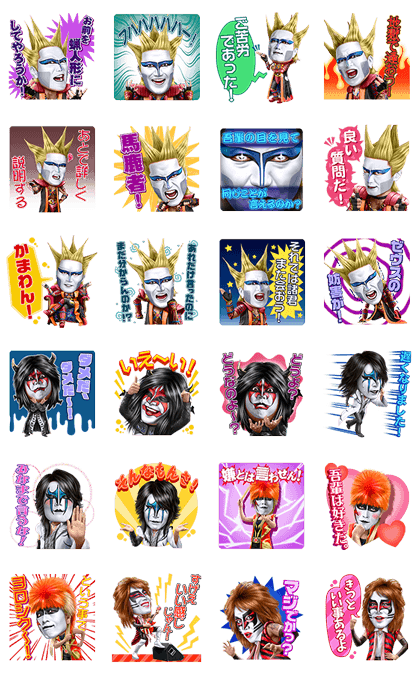 Talking stickers from the rock band Seikima-II! This set’s rockin’ quotes will take your chats up to 11! The sound for these stickers will play on iPhones even if your device is set to silent mode. Copyright : YOSHIMOTO KOGYO CO.,LTD./ © POWERPLAY CO.,LTD. Oreno Imouto ga Konnani Kawaii Wakeganai DIGIMON ADVENTURE .hack//G.U. Adventure Time: On the Move Again! Next post Katekyo Hitman Reborn!